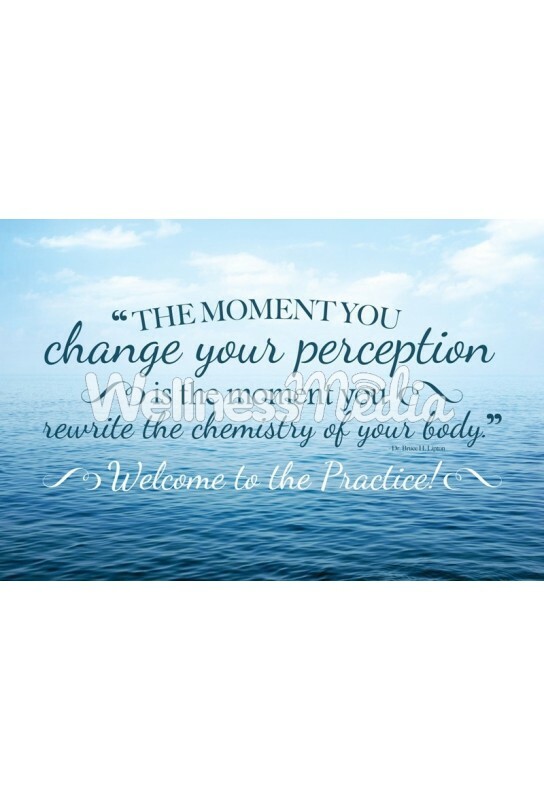 This chiropractic welcome postcard features a thought provoking quote and message of gratitude for your new patient. If ordering personalized postcards, please complete and save the product personalization tab below before adding postcards to your cart. 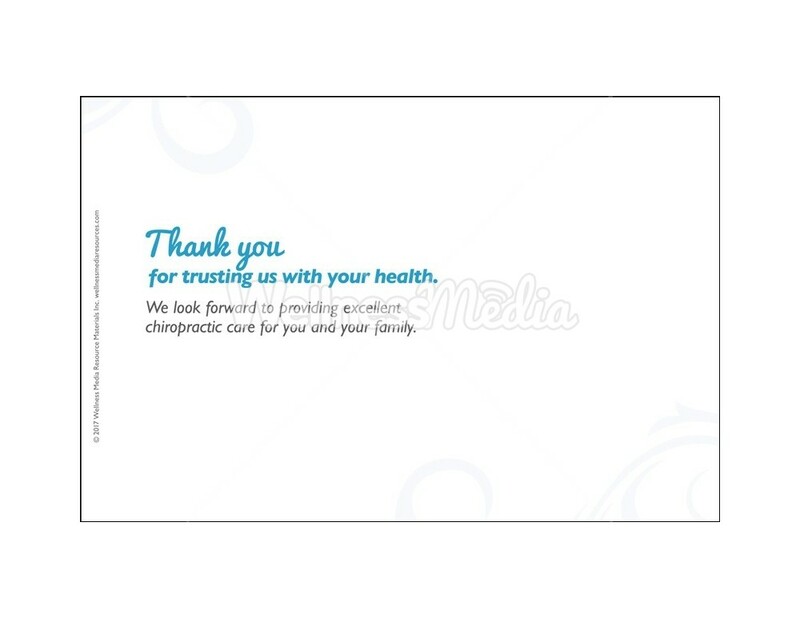 Text on Reverse: Thank you for trusting us with your health. 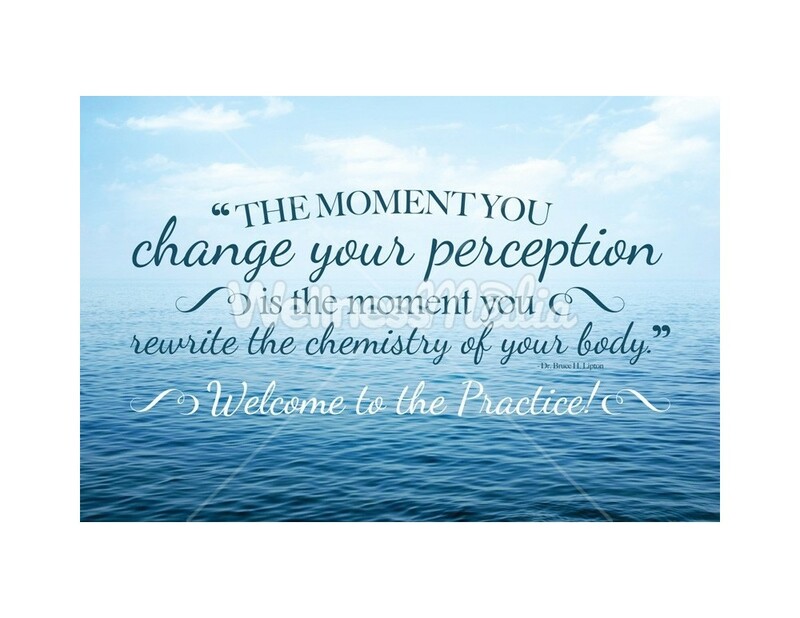 We look forward to providing excellent chiropractic care for you and your family. 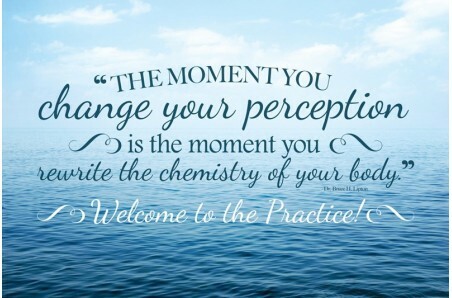 Enter clinic information as you would like it to appear on the back of the postcard using the 6 lines above. Please note that existing postcard text can't be replaced. 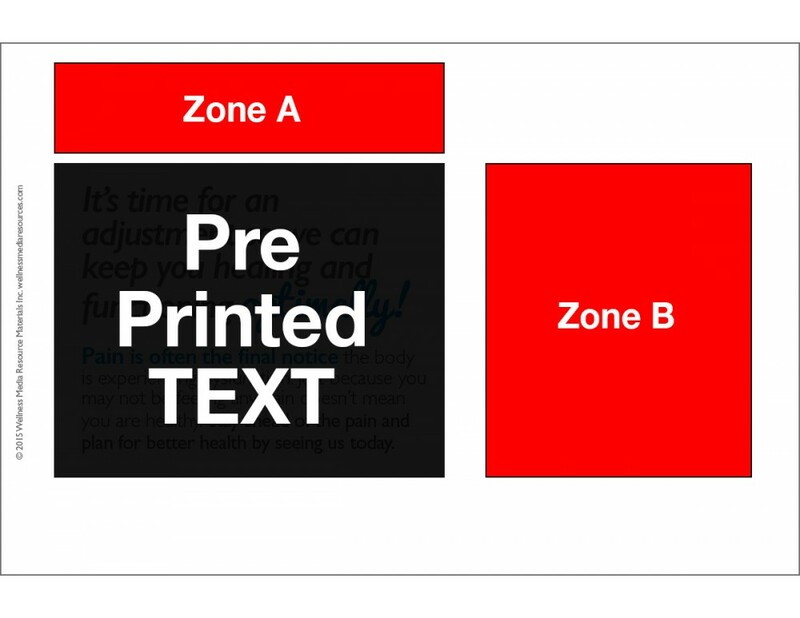 Please choose Zone A or Zone B for your text (see example in product images above).